When we choose a home site, views are top of mind. So why close ourselves off from the outdoors when we put up the walls of our dream home? Named after the scenic standalone mountain in southern New Hampshire, The Monadnock, especially, recognizes its role in helping its occupants appreciate the natural world around them. It was designed to serve as a companion to the home site, full of large windows, skylights and a deck. Even the large entry way takes into account the outdoor life, with plenty of room to remove muddy hiking boots, cross-country skis, and warm layers. 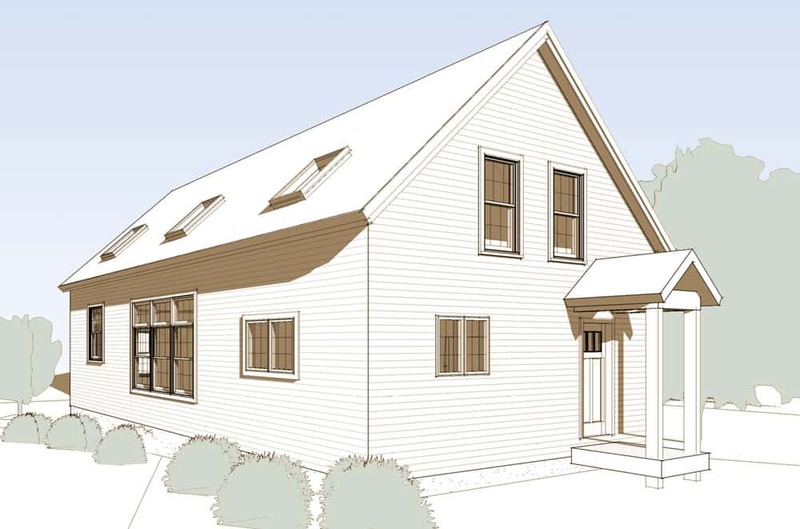 An optional walkout basement offers convenient access to the home’s systems and even a bonus room downstairs. Enjoy sunlight, open spaces, and an appreciation of the outdoors. Eat under a light-drenched, two-story ceiling in the dining room, conveniently adjacent to both the kitchen and an expansive living room. The main entry doubles as a mud room – a little help keeping the floors clean! 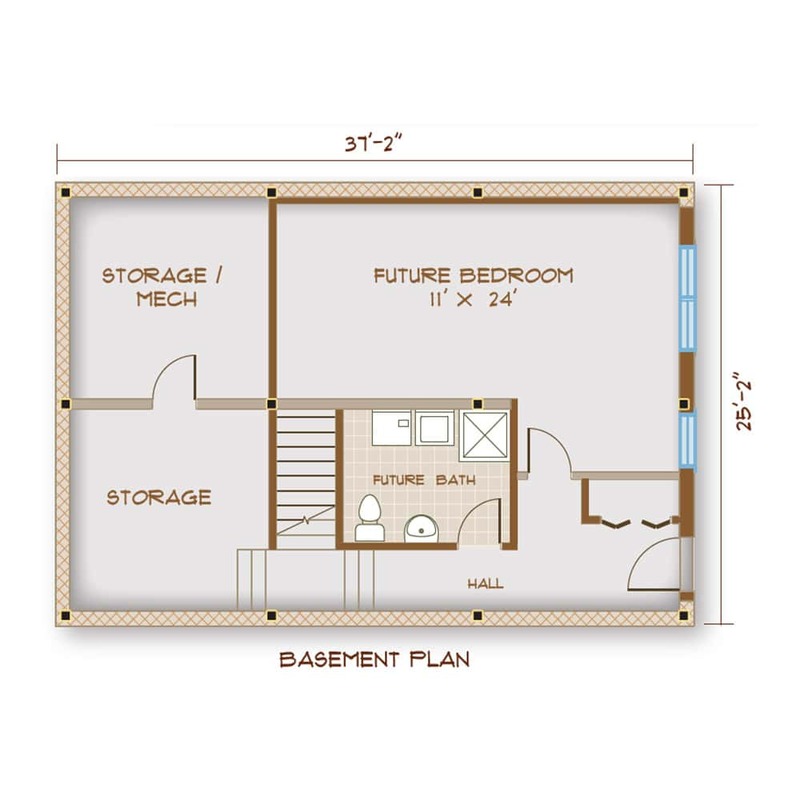 No worries about storage with two large closets lining the walls. Both bedrooms and the bathroom on the second floor receive natural light from skylights and offer plenty of room to stretch out. The Monadnock: Let the outside in.